Despite what the ministers say, the Sri Lanka-Singapore Free Trade Agreement (SLSFTA) cannot be amended, says UPFA MP Lakshman Yapa Abeywardena. 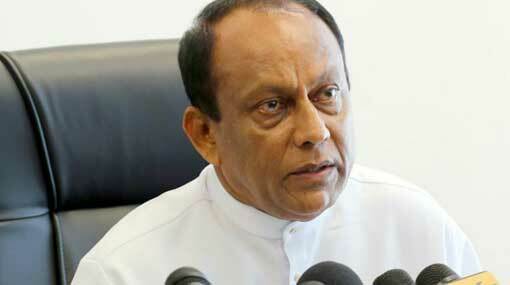 He made expressed these views to the media at Matara. According to him, the only way to nullify the SLSFTA is by toppling the government. Past three years have been the most unsuccessful years of the country and there are strikes everywhere, stated the MP. Inability of the government is not democracy of the country, he further said.